A large kitchen, living room with sofa bed, a bedroom, a bathroom and a separate toilet. 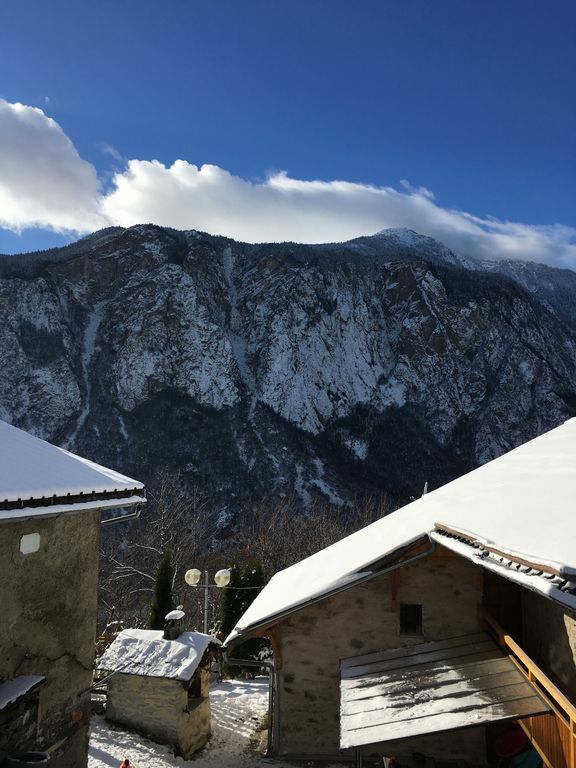 5km from Saint Jean de Maurienne. Suitable for family holidays or friends, the followers of winter sports, hiking, and cycling enthusiasts.